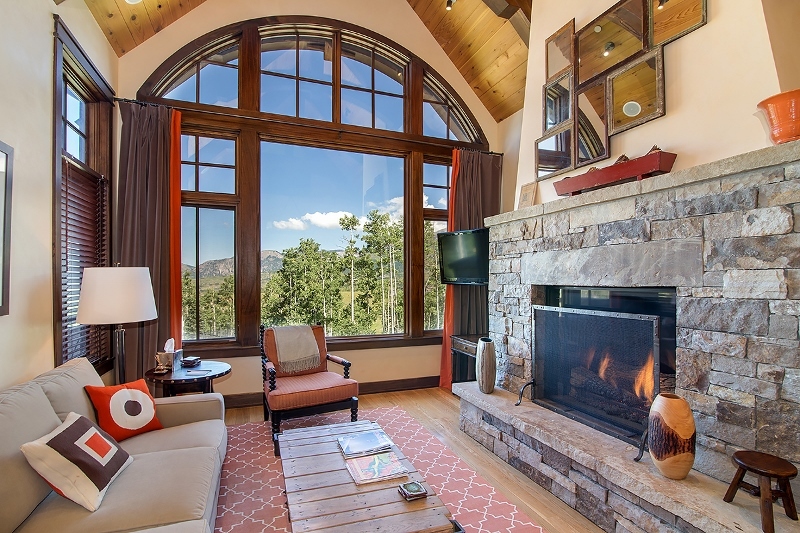 Ski Telluride's world-class mountain right from your front door. 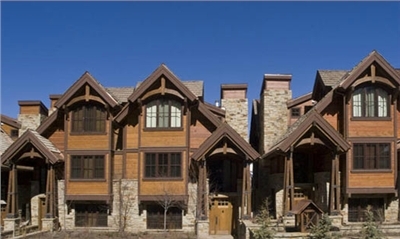 Walk to the Mountain Village Core's fine dining, shopping and gondola to Telluride. 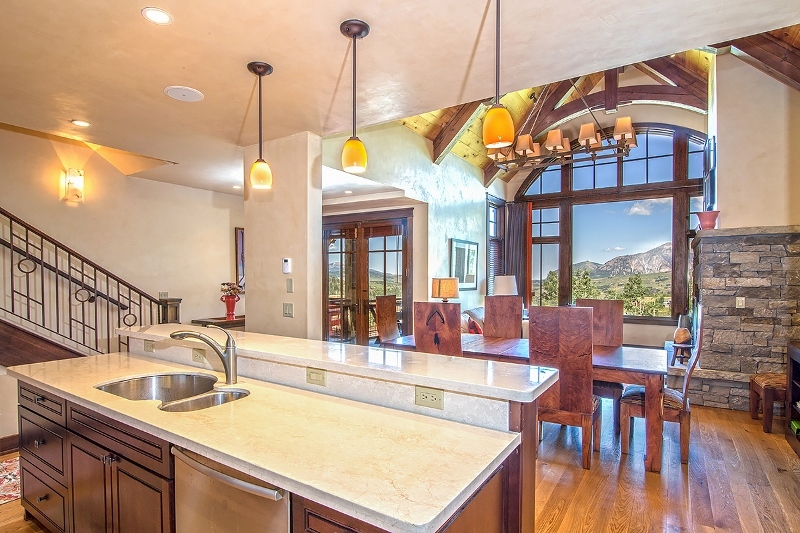 Enjoy dramatic views of the San Sophia Ridgeline. 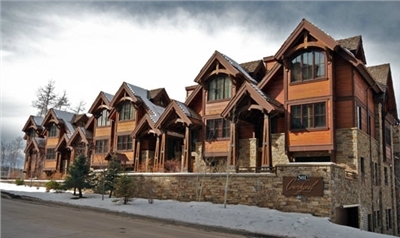 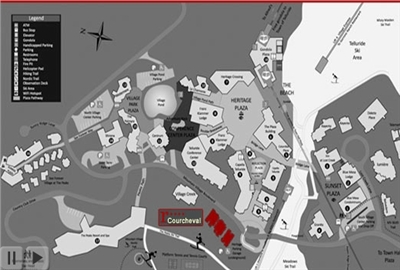 Courcheval Telluride Townhomes offer the finest in luxury in finishes and amenities. 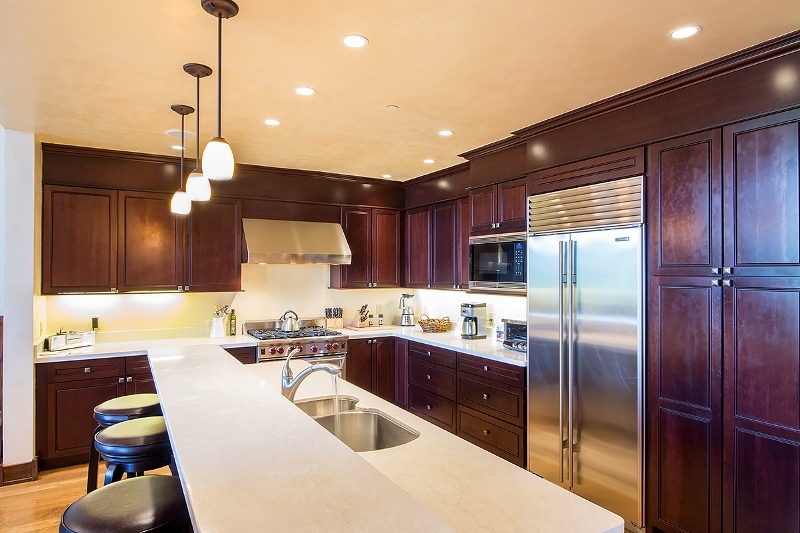 Each townhome is accented with wide-plank cypress hardwood floors, mahogany doors and trim, cherry cabinetry, vaulted wood ceilings, cedar-lined closets, and a private elevator. 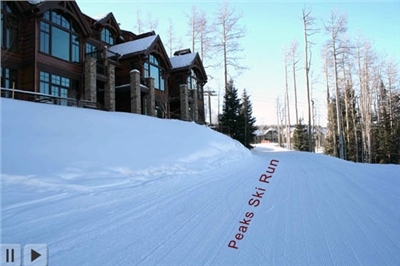 Additional highlights include a media room, a bunk room, a ski room, jetted two-person tubs, four fireplaces, large exterior decks, heated walkways, stairs, and patios, and much more.Amenities include: In-floor Radiant Heat, Directly ski-in/ski-out, Deck/s, Fireplace/s, Elevator Gourmet kitchen with Viking & Sub-Zero stainless-steel appliances, Cypress hardwood, stone tile & wool-blend carpeted flooring Mahogany doors & trimCherry cabinetry Travertine-tiled bathrooms with slab countertops Vaulted ceilings, Multiple gas fireplaces Venetian plaster walls Lowen-clad windows, Waterworks plumbing fixtures Large exterior decks Media/Family Room, Heated walkways/stairs & patios Ski storage, Garage Parking space included Cedar & stone siding Cedar Shake roof Laundry, Ultra luxury bar for apres ski Personal chefs on request. 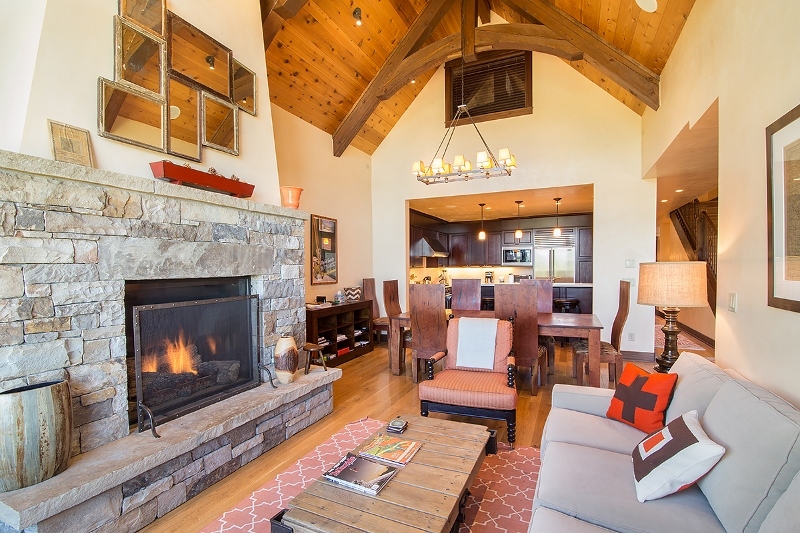 This modern Mountain Village rental home boasts a private hot tub, designer interiors and high-end finishes. 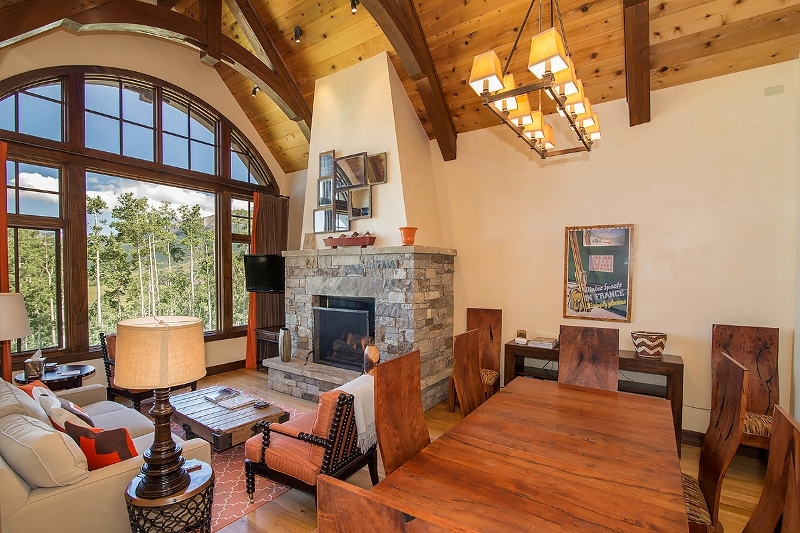 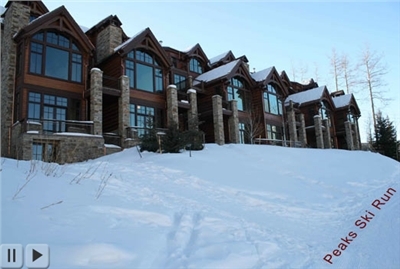 Phenomenal Views in this Incredible 4 bedroom, 4.5 bath Home - Great for Families, Ski Vacations and Summer Getaways! 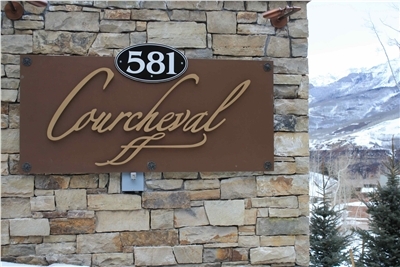 Courcheval E - 4 Bedrooms, 4.5 Bathrooms - Sleeps 10 - Luxury Home - True Ski In Ski Out Property!